While the immediate needs for some of our clients may be met through our firm’s targeted suite of services (such as business valuations, succession planning, or “Mergers & Acquisition” advisory services), often The Brooks Group develops a long-lasting business relationship with our clients…leading to the opportunity to serve our clients on a variety of strategic projects that are developed to improve and grow their business operations. 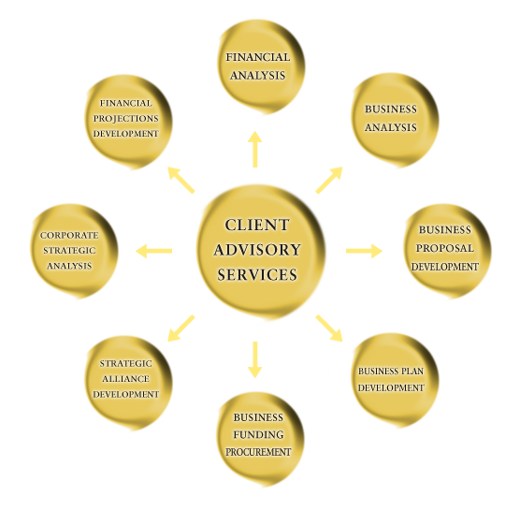 Through a “customer-centered” approach geared to serving the needs of our clients, our firm has often become part of the trusted group of advisors to the businesses that we serve. In this manner, The Brooks Group is better able to help identify…and assist in implementing…the solutions to our client’s business growth strategies.